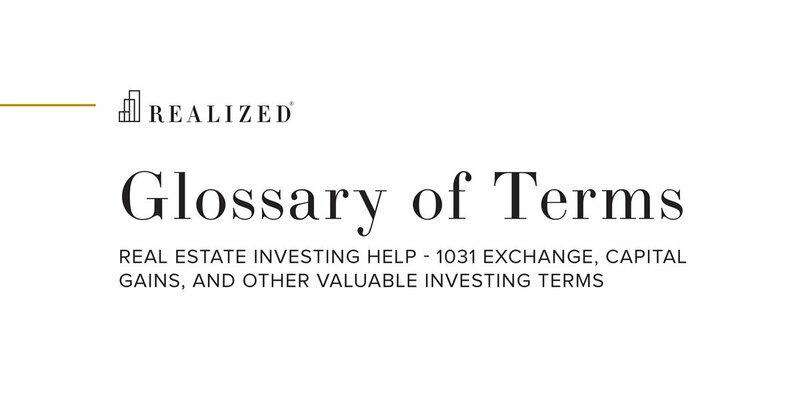 Non Traded REITs Definition | What Is A Non-Traded REIT? Non-traded REITs are subject to broker-dealer commissions and other up-front costs. These securities are typically managed by a third party as well, and require a minimum investment to buy in.